Amongst our customers, The Charleston Battery USL team utilizes almost every aspect of Stream. From user generated content in the stands to streaming the games to television networks in other countries. Charleston Battery is an American professional soccer club based in Charleston, South Carolina. 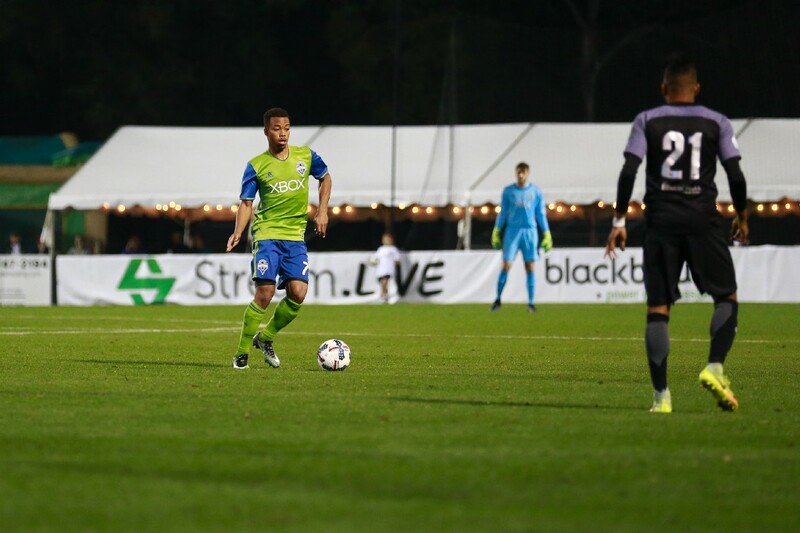 Founded in 1993, the team plays in the United Soccer League and is one of the oldest continuously operating professional soccer club in the United States. Charleston Battery is one of the most successful lower division soccer teams in the nation and we are happy to have them on Stream. After implementing Stream into their production The Charleston Battery is able to reach a greater audience and push for more fan engagement. Every game for The Charleston Battery is not only live streamed, but that feed it pushed to to local TV stations as well as international stations. Stream provided them a solution to share their full production feed on a reliable network to reach a larger audience for their winning season. They also have fans using the crowdsourced solution to aggregate user generated content to their jumbotron. 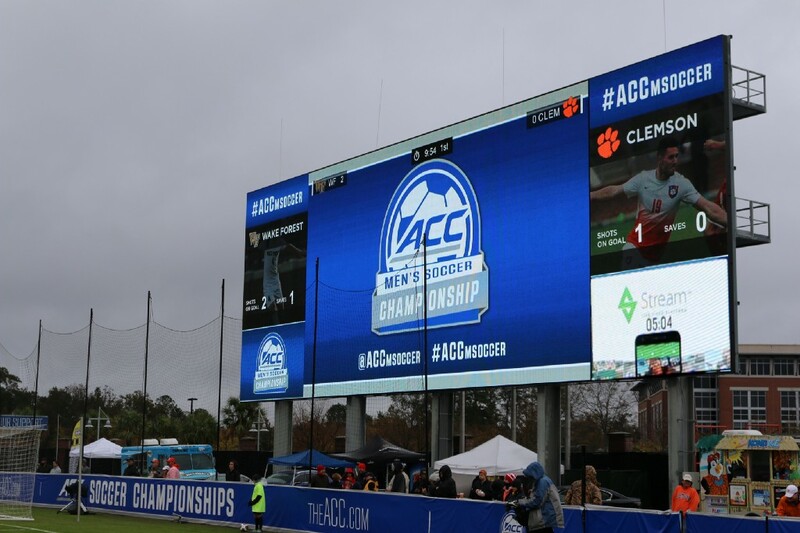 Their fans love having the opportunity to be featured on the massive jumbotron (image below). The Jumbotron at MUSC Health Stadium. If you head over to The Charleston Battery website — you will see Battery TV. They have organized their videos and players into a TV set up where viewers can decide which offline content they would like to see. Stream gives them the opportunity not only to grow in viewers but give people the chance to watch the game wherever they are. Check out The Charleston Battery, here.